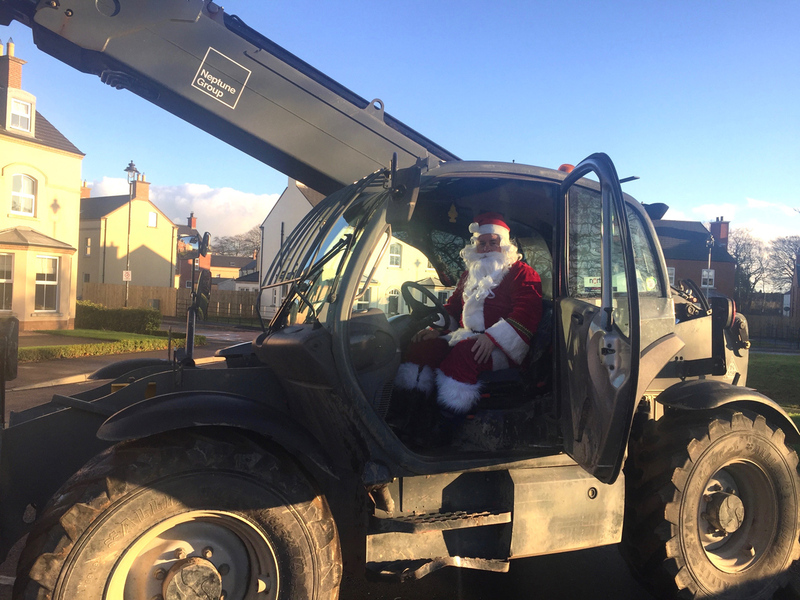 Just 6 more sleeps until Christmas and we've had a very special visitor on site this week at Readers Park to make sure everything's in order for the big night. 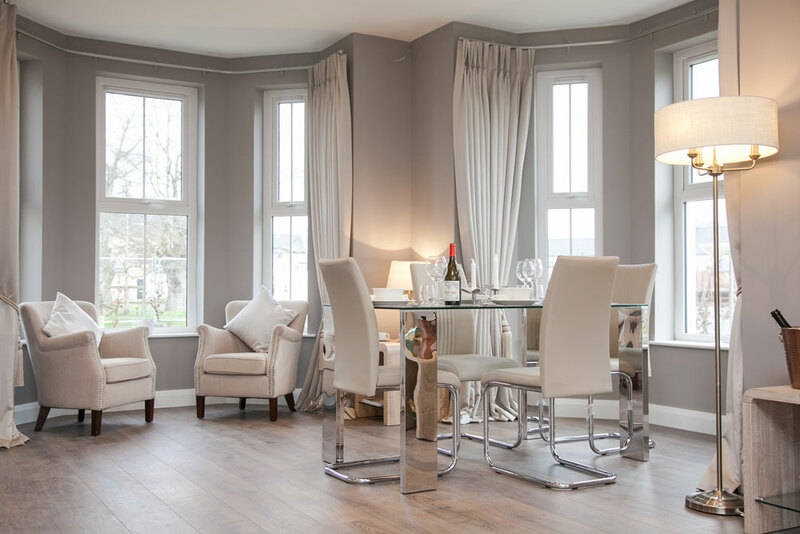 Don't forget our Showhome will be closed until Sunday 7 January so enjoy your Christmas and New Year and we look forward to seeing you in 2018. 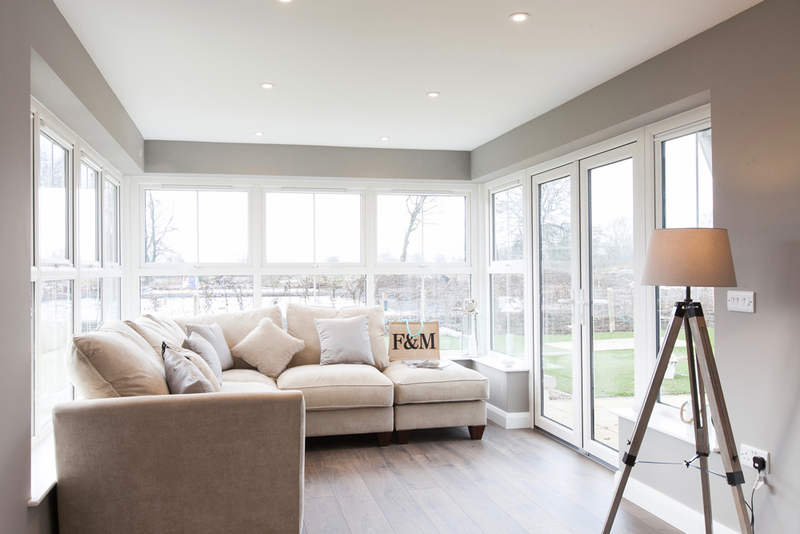 The Showhome at Readers Park will be closed on Sunday 9th, 16th and 23rd July 2017. 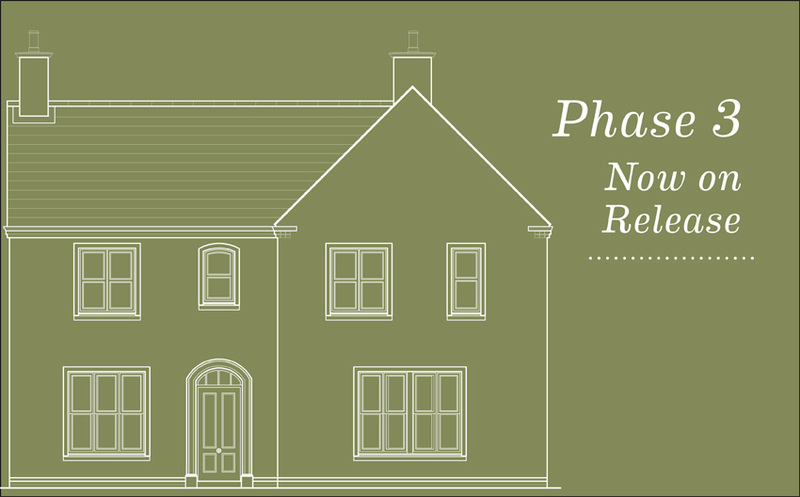 You can still arrange a private viewing of the house and the development by contacting our agents. 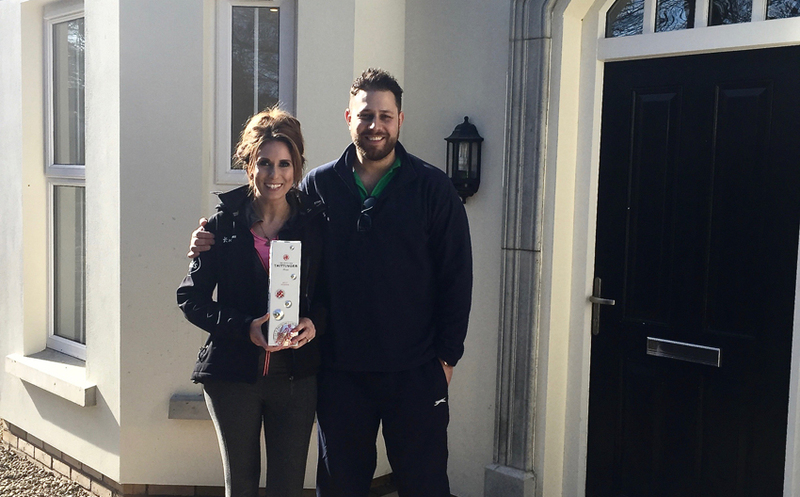 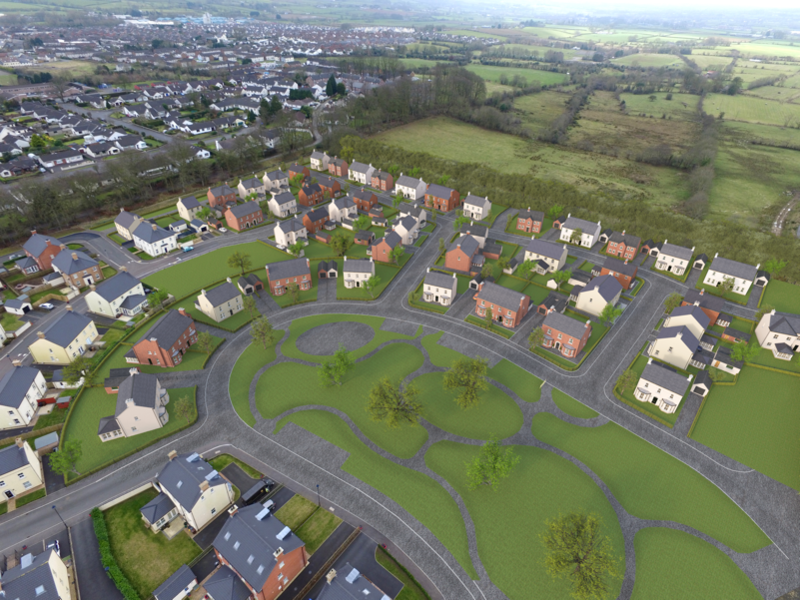 Local homebuyers will have a unique opportunity to see for themselves what makes a Neptune Group home so special when the developers open their first Showhome in Northern Ireland to the public at Readers Park, Ballyclare on Sunday 19 February from 2-4pm. 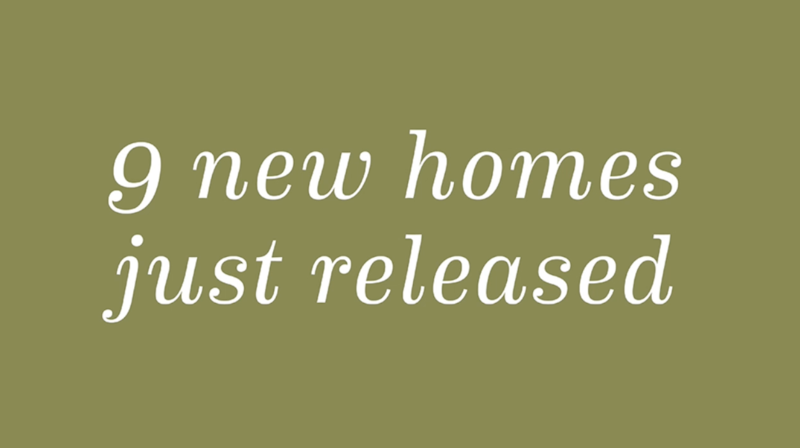 Following the unprecedented demand from local house buyers after the initial release of homes at Readers Park, Ballyclare, Neptune Group is delighted to announce the release of an additional 9 of the most popular house types at its Rashee Road development.